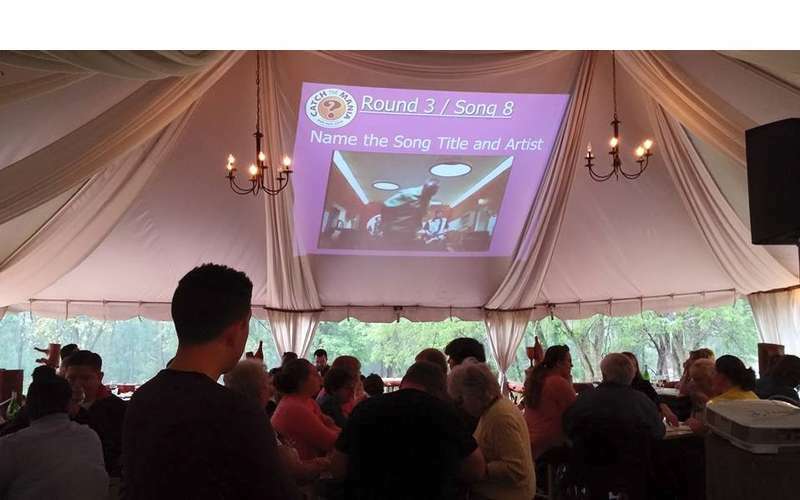 Home / Events / Trivia at The Saratoga Winery! Trivia starts at 7pm sharp! Test your knowledge and bring a group to better your chances of winning! Several prizes are given out every Thursday night. Wood Fired Pizza from 12-9pm!